Ukraine’s Foreign Minister was invited to the meeting of G7 Foreign Ministers for the first time, which is to start on April 22 in Toronto, as Andriy Shevchenko, the Ambassador in Ukraine to Canada, commented for the EU Pravda. According to the diplomat, Ukraine will participate in the full and scheduled event of the G7 for the first time. 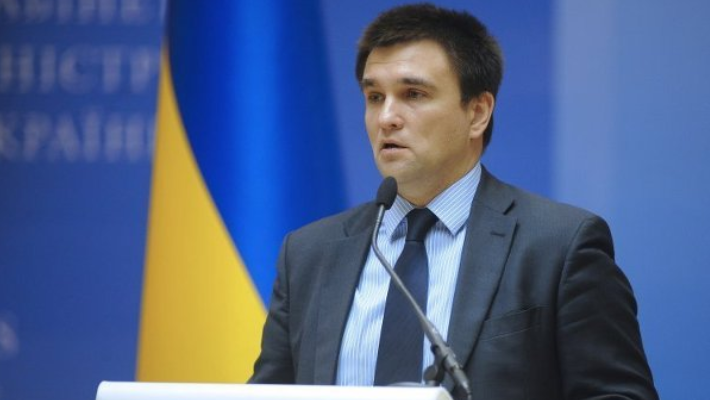 The Ambassador confirmed that Pavlo Klimkin, Ukraine’s Foreign Minister, received an invitation to the meeting from his colleague, Chrystia Freeland, Canada’s Foreign Minister. “It is about time to make serious strategic decisions concerning Ukraine, Russia, peace and international order. We are glad that Ukraine has a chance to join this hard though critically needed discussion and we intend to contribute to the future mutual decisions,” the Ambassador said. Shevchenko stressed that Ukraine was grateful to Canada as the G7 state for this initiative. “We regard this invitation as a common will of all of our friends in G7,” the diplomat added. Shevchenko said that Ukraine hopes that this discussion will be continued at the G7 summit, which is to be held in June in Charlevoix in Canada. Earlier, Andrius Kubilius, a Lithuanian deputy, and one of the authors of the so-called “Marshall Plan for Ukraine” said that he expects this plan to be discussed at the G7 summit in Canada.